Puget Sound Educational Service District seeks an Executive Director for Business & Operations to lead business and financial services; business planning and process improvement efforts; facilities and operations planning and maintenance; and transportation. This position is a member of the executive leadership team. 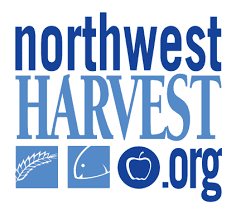 Northwest Harvest is seeking a skilled C-Level executive with deep expertise in logistics, distribution, and procurement. This individual will have a proven track record of setting and meeting ambitious goals in complex organizations. The ideal candidate will have considerable managerial experience and is adept at leading human and material resources efficiently. The Chief Operations Officer will proactively build the operational and financial foundations for the organization and lead/manage the staff to allow the organization to achieve its strategic objectives. 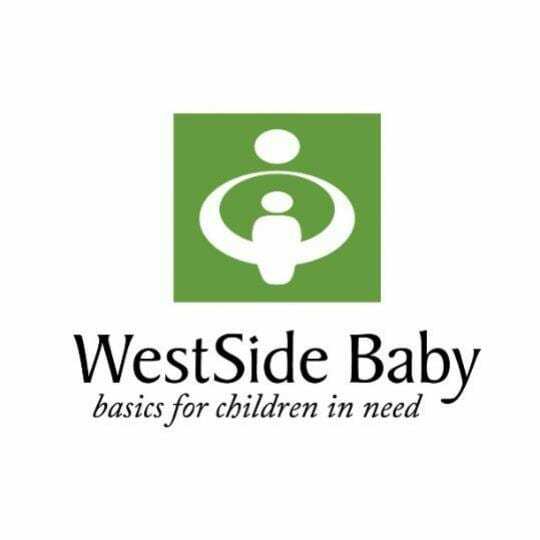 The board and executive director (ED) of a non-profit in King County are looking for a mission-focused, seasoned, strategic, and process-minded leader with experience scaling an organization, leading an executive management team, and developing a performance culture among a group of diverse, talented individuals. The COO must be a leader who is able to help others through cost-effective results that make the vision a reality. Importantly, the successful COO will have the skills, sensitivity, and personal confidence to tap into the power that each member of the team brings to this mission. As a prerequisite, the successful candidate must believe in the company's core values and be driven by the mission. The candidate should demonstrate a passion for breaking new ground to lead social change. Beyond that, we are seeking a candidate that has proven experience in scaling a multi-site organization and a demonstrated ability to both lead and build the capabilities of a driven, bright, diverse team. The successful candidate will most likely have had management experience with a for-profit organization. As noted, this is an organization driven by the values of its people, so experience in managing a “values-driven” organization will be highly prized. The COO must have a results-proven track record of exceeding goals and a bottom-line orientation; evidence of the ability to consistently make good decisions through a combination of analysis, wisdom, experience, and judgment; high level of business acumen including successful P&L management; the ability to balance the delivery of programs against the realities of a budget; and problem solving, project management, and creative resourcefulness. 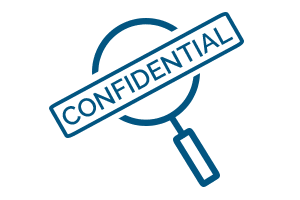 For more information about this confidential search, please contact nicole@diversityrecruiters.com for more information.